Home remedies are available for you to share and you can apply on your skin without having any type of the side effects. 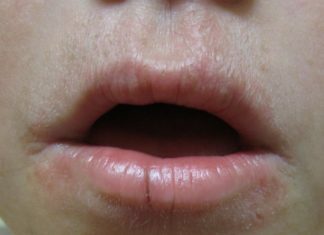 Now we will read the causes, symptoms and natural remedies for the treatment of the pimple. 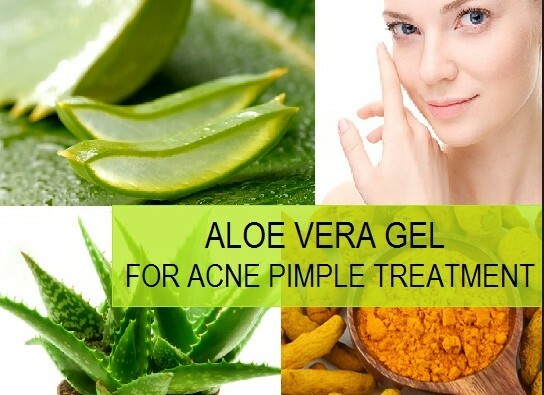 Try home remedies for the pimples or acne on your skin which gives you best result without having any side effects. 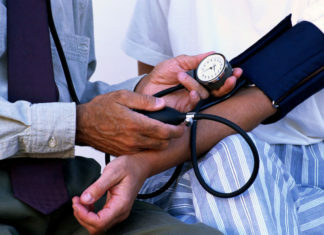 Home remedies are easy to use and readily available at your home. They not only take care of your skin for pimple but also provide the nourishment to your skin and gives you a feeling of fresh and you will get perfect skin too. 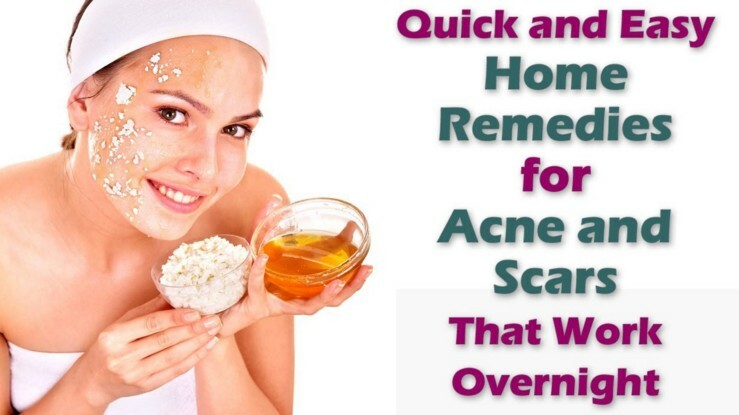 Here is a list of the home remedies for you to get rid of pimples overnight. Yogurt has good bacteria known as probiotics, which helps in preventing the pimple. 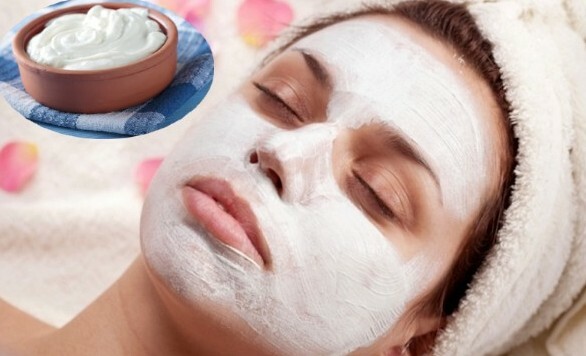 Yogurt is the anti-bacterial and clears the acne, which provides the nourishment to skin also. 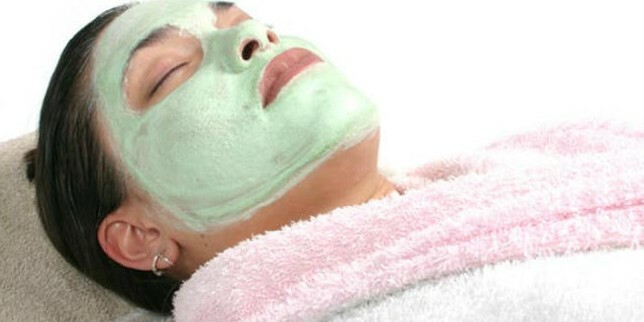 It will also helps in the reduction of the redness of the acne or pimples. 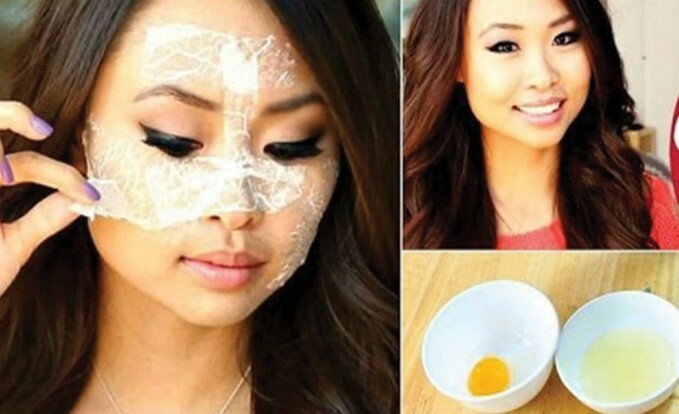 Directly apply yogurt on the affected areas or one can mix honey in it. Apply this mixture on the affected areas and keep it there for about 15 minutes and then wash it with warm water. You can repeat the process once in a day to get rid of pimple and acne. Cinnamon and honey has an anti bacterial and anti microbial property. It kills the micro organism and bacteria causing pimple. Honey will leave the moisture to the skin and gives you a glowing skin. Mix cinnamon and water to make a paste and mix this paste with the honey . 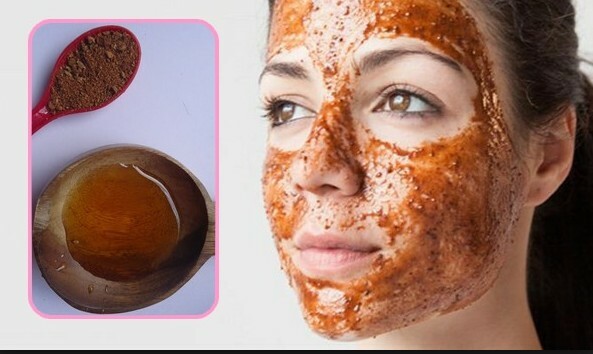 Apply thick paste of cinnamon and honey on the affected areas and leave for overnight ,rinse face with water. You can repeat the process daily to get rid of pimples. Egg white is rich in vitamin and amino acids which help in removing pimple and regenerate growth of skin cells. This will also provide the nourishment to your skin as well as doesn’t leave any type of the dryness on your skin. Separate the 2-3 egg white from egg yolk and whisk them properly .Apply this whisked egg white on the affected areas and let it to dry and apply whisked egg white on it .Repeat the process at least 4 times then leave it for 20 minutes and wash it with water. Don’t forget to put moisturizer on it . Vitamin C and ascorbic acid are present in orange which helps in prevention of pimples. It also has anti-bacterial property which kills bacteria causing pimple. 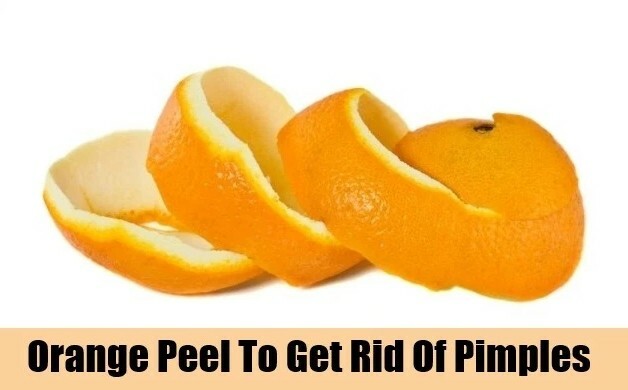 Orange peels gives you a glowing skin and a radiant skin. Sun dried the orange peel and grind it in powder form, in this powder add water to make a paste. Apply this paste on the affected areas and let it be there for 15 minutes and then wash your face with water. You can repeat the process once daily in a day. 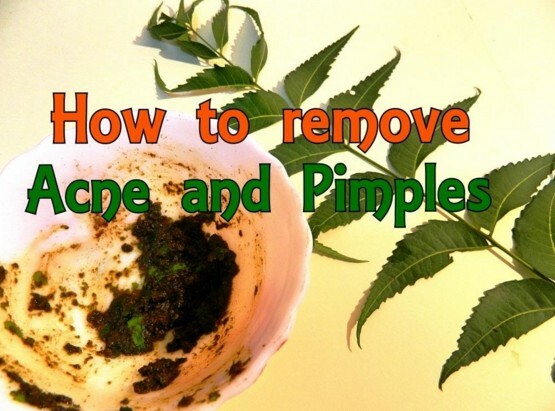 Neem has an antibacterial property and helps in the treatment of pimples or acne. 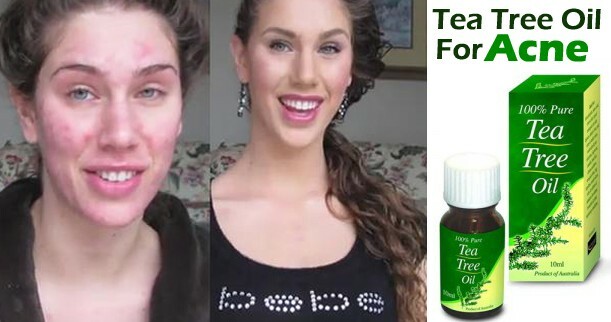 Neem fight with the acne causing bacteria and gives you a clear skin. Wash your face properly and Make a paste of neem with water and apply on the affected areas and leave the paste through out night and wash it with water next morning. 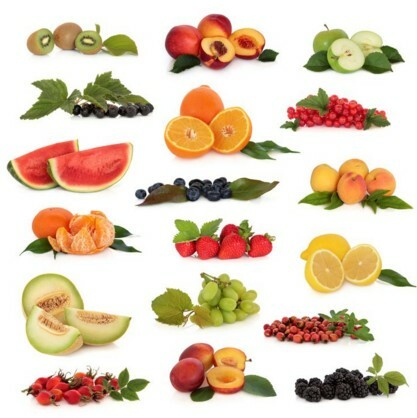 Fruits like papaya ,strawberries and tomatoes are helpful in treating pimples. Strawberries has salicyclic acid which shed upper layer of the skin cell and clogged pores open so that bacteria get neutralized.Papaya contains papain an enzyme which cuts down inflammation and stop the formation of pus in pimple.Tomatoes has an anti oxidant lycopene which acts as an anti ageing and reduces redness . 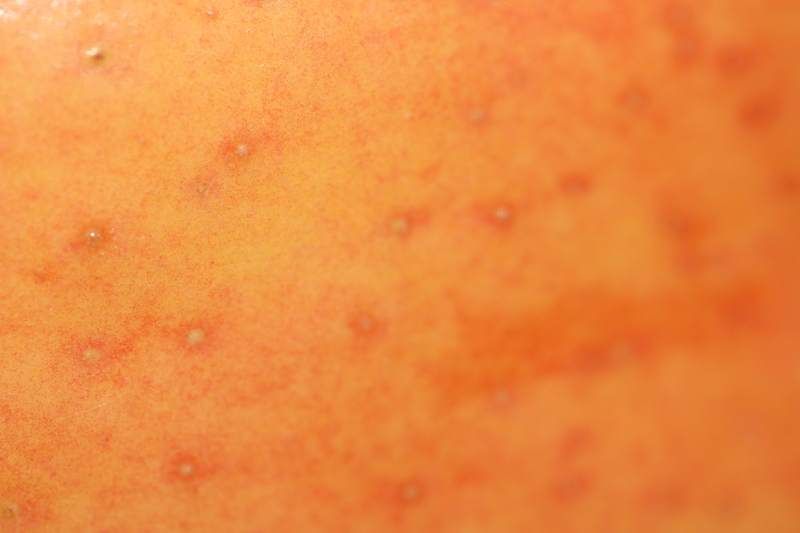 Pick any of the fruit and apply on the affected areas and leave for 1 hours and wash off with water. Basil leaves has anti bacterial, anti oxidant and anti inflammatory properties because these property basil leaves are used for the treatment of pimples. Basil leaves are the best remedy to treat acne as it is available at home or near by areas. 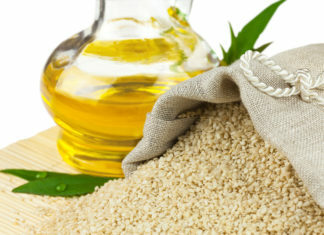 It also helps in the healing of the skin and reduces the redness of the acne. Boil 5-6 basil leaves in a vessel, cover it for few minutes.After cooling grind the mixture and extract the juice from it .Take cotton balls dip in the solution and apply on the affected areas. Tea tree oil has an anti bacterial property which fight against the bacteria causing pimple.Tea tree oil acts like a solvent and penetrate through the sebum and unblock the pores which eliminates dead cells. Mix tea tree oil with water before use .Take cotton balls dip in the oil and apply on the affected areas .Leave it and wash it with warm water.One can mix tea tree oil with aloe vera juice also. Aloe vera has an anti bacterial property. Aloe vera kills bacteria which causes pimple on the skin.Aloe vera soften the skin and gives soothing effects.It also reduces redness and swelling of the skin . Extract the aloe vera juice from the aloe vera leaf and directly apply on the affected areas or can mix with garlic or tea tree oil and apply on the affected areas. Baking soda has an antiseptic property and it is very effective on the pimple to cure.Baking soda kills bacteria and fungus and generate new skin cells. so that skin becomes soft and attractive . Mix a tsp of baking soda and water to make a paste of it, apply this paste on the face and leave for 30 minutes and then rinse off with water . Pimples can be treated at home by natural remedies at a low cost price and give natural glowing ,shining and attractive skin. It is very easy task to buy cosmetic products from market and apply them on the skin but in future they will damage your skin. Remedies are the best way to get rid of the pimples or acne from your skin by maintaining the natural shine and glow on your skin.